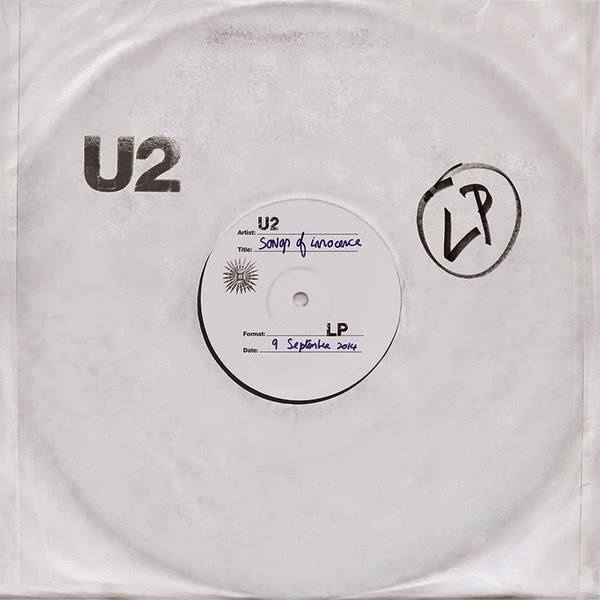 Home apple iPhone 6 iPhone 6 Plus iTunes U2 U2's "Songs of Innocence" Album available for free download! U2's "Songs of Innocence" Album available for free download! It's all true! You're not dreaming. 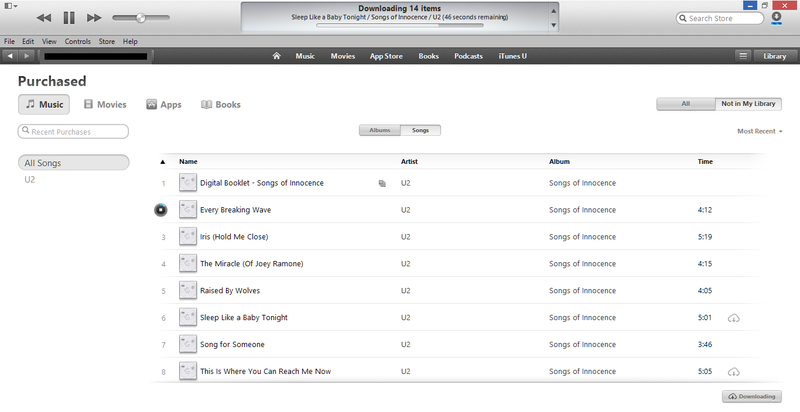 You can download U2's 13th album "Songs of Innocence" album. Thanks to U2 and Apple's more than 10 years of partnership. This is inline with the release of the new iPhone 6, iPhone 6 Plus, Apple Watch and the new iOS 8. Not many of us know, the legendary band U2 also announced the release of their latest album entitled "Songs of Innocence". Apple and U2 created a unique bond and been intact for more than 10 years, and also released an iPod player named after the band. The Apple iPod 20 GB U2 Special Edition has already been discontinued, and sighting one is already rar. But we did our research and seen some fellas sell it as brand new, ranging from $4,000 - $25,000 USD. Yes, we just downloaded our own copy via iTunes. The "Songs of Innocence", U2's latest album contains 11 tracks plus Songs of Innocent digital booklet. Want to download your own digital "Song of Innocence" copy? Just login on iTunes store, or thru an iTunes software and login using your own credentials. A few days ago Samsung released four new devices under Galaxy lineup.